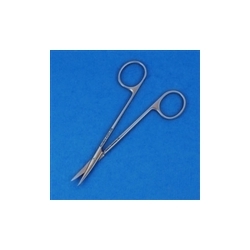 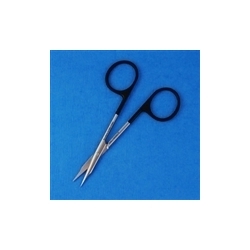 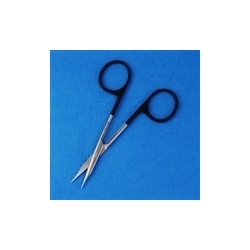 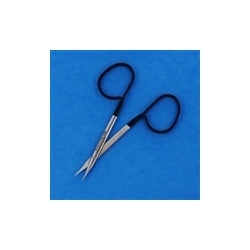 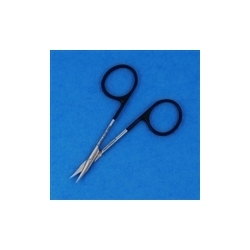 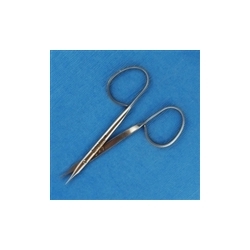 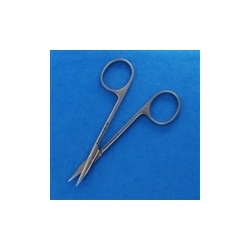 Disposable clear sheaths, Non-sterile. 100 per box. 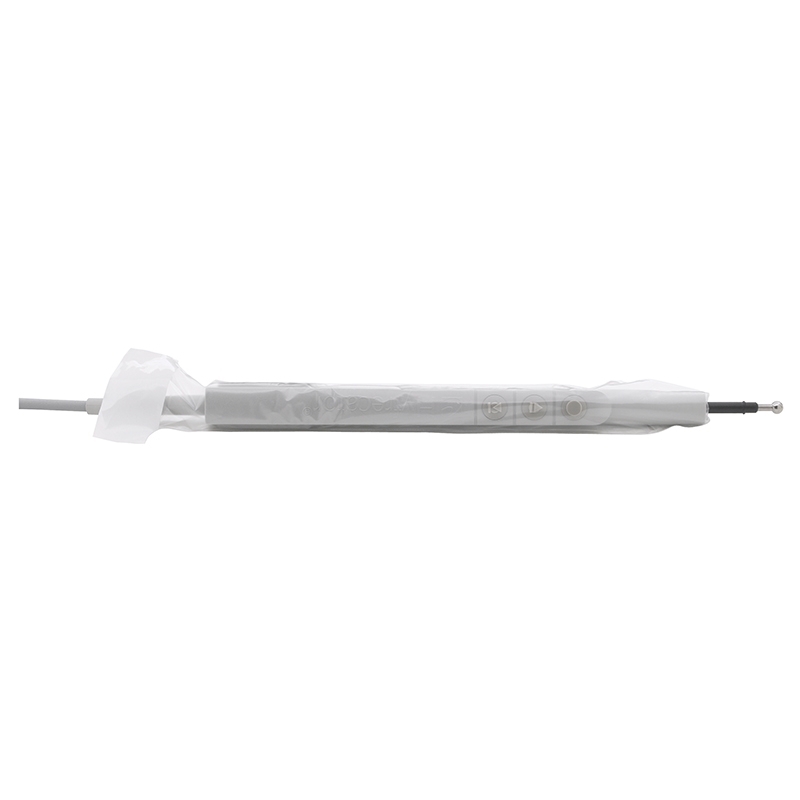 ConMed disposable clear sheaths, 8” long. Non-sterile. 100/box.